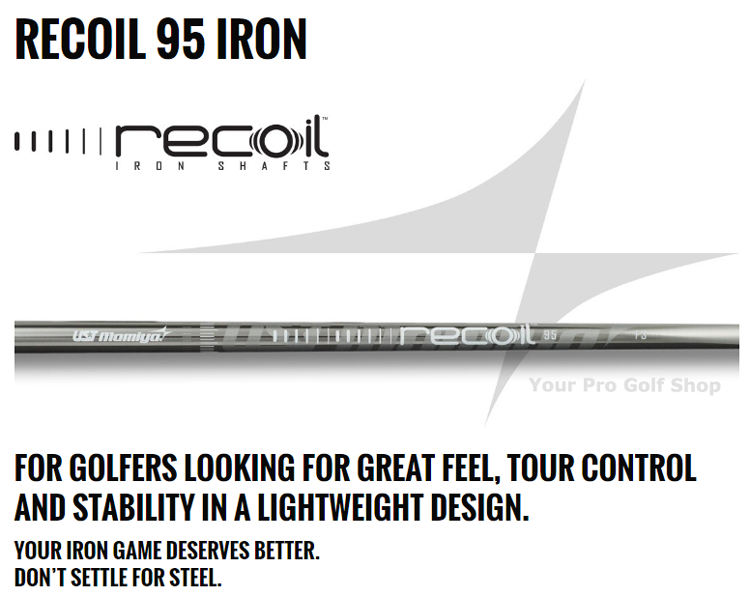 FOR GOLFERS LOOKING FOR GREAT FEEL, TOUR CONTROL AND STABILITY IN A LIGHTWEIGHT DESIGN. 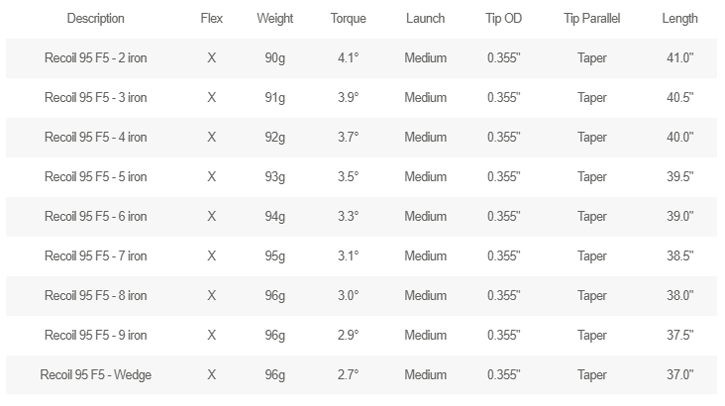 YOUR IRON GAME DESERVES BETTER. 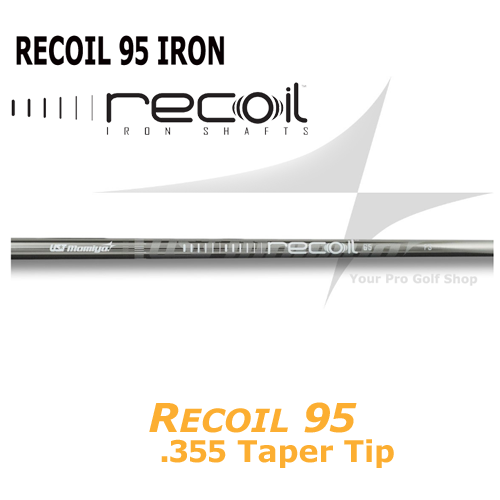 You don’t settle for steel in your woods, so why would you compromise with your irons? 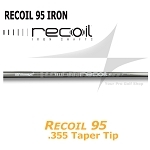 Get better feel, better consistency and better accuracy with Recoil – the first revolutionary carbon fiber iron shaft that doesn’t change the game; it makes steel obsolete. Recoil – It’s more than a reaction. It’s a revolution.